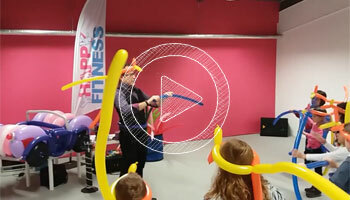 On the program: sports activities (fitness, yoga ...) and creative, collective games and all kinds of activities and extra club activities. 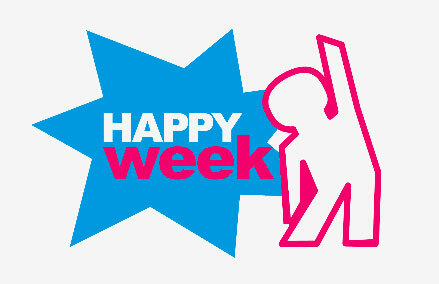 HAPPY WEEK is a one-week course, Monday to Friday, from 9h:00 to 17h30 pm during school holidays (excluding holidays and Christmas holidays). Languages ​​spoken: FR & EN.